All course activities will be held at the research and teaching facility of the University of Tennessee College of Pharmacy in Memphis, TN. The UT College of Pharmacy is part of the University of Tennessee Health Science Center, with its main campus in the medical district of downtown Memphis together with four major hospitals. The College of Pharmacy is ranked 17th overall and 20th for NIH funding among over 140 US doctor of pharmacy programs. Memphis and the Mid-South region are a vibrant economic and cultural area with a population of 1.3 Mio on the banks of the Mississippi river. Please follow the respective links to learn more about the University of Tennessee College of Pharmacy, the University of Tennessee Health Science Center, and the City of Memphis. 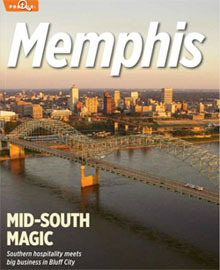 Some highlights of Memphis are provided by Sky Magazine. Click the picture on the right to link to the magazine. The New York Times '36 hours' travel series released in 2015 an article and video on 'What to Do' in Memphis. A new version with up-to-date information has been released in March 2018. Memphis International Airport is currently served by most major U.S. airlines: American, Delta, Frontier, Southwest, United. Direct flights are available to many metropolitan areas in North America. Transatlantic flights are available from most major European cities via Atlanta, Detroit, Chicago, Houston or Dallas. When making your travel arrangements, please note that the course starts on Monday, March 30 at 8:30 am and ends on Friday, April 3 early afternoon. Memphis International Airport is only 15 min driving distance from the University of Tennessee Health Science Center campus. In order to get this rate, you must call the hotel and request the "University of Tennessee Negotiated Rate" or use go through this web link. UT Special Rate Training: $121.- per night plus tax. 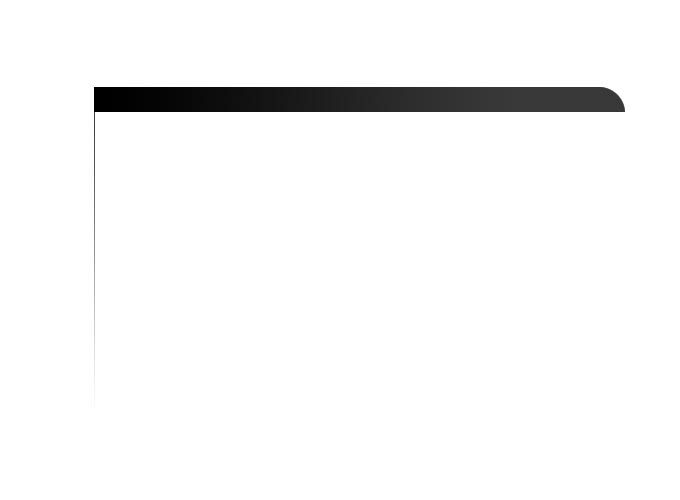 In order to get this rate, you must go through this web link. UT Special Rate: 135.-. Guest must ask for the special rate when making a reservation. 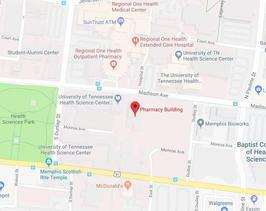 A shuttle bus will transfer participants between the University of Tennessee Health Science Center campus and these four hotels in the morning and evening on each of the five course days.